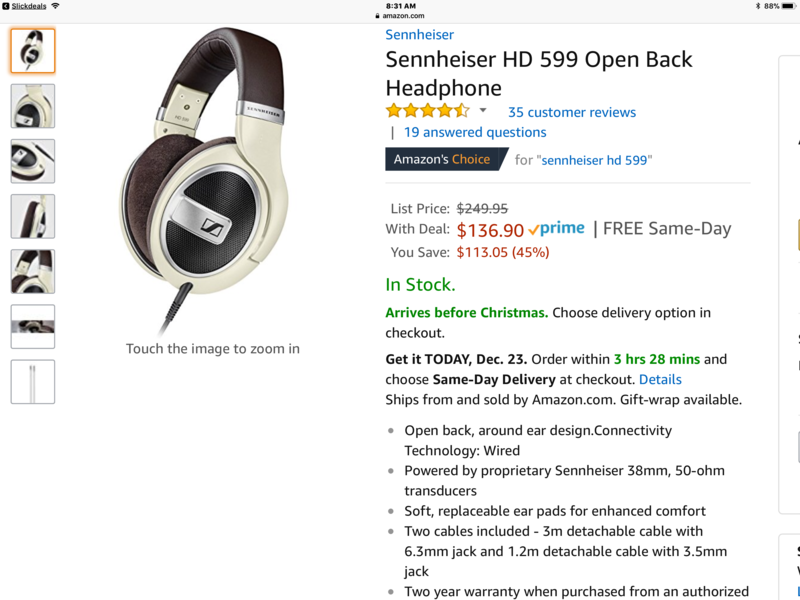 I’ve not heard these, anyone know how they compare with the 600/650/6xx. I have not heard them, but they seem to be a mild evolution of the 598. I do have the 600 and 650 models which I like for different reasons. Both of those are 300 ohm while the 599 is 50 ohm. Weight is about the same for all three but the 598 would be more versatile like the 598 was. All if them are open back though so I would not use any of them in public. The sale price is good. I am a bit surprised the 600 and 650 have not been updated for years. 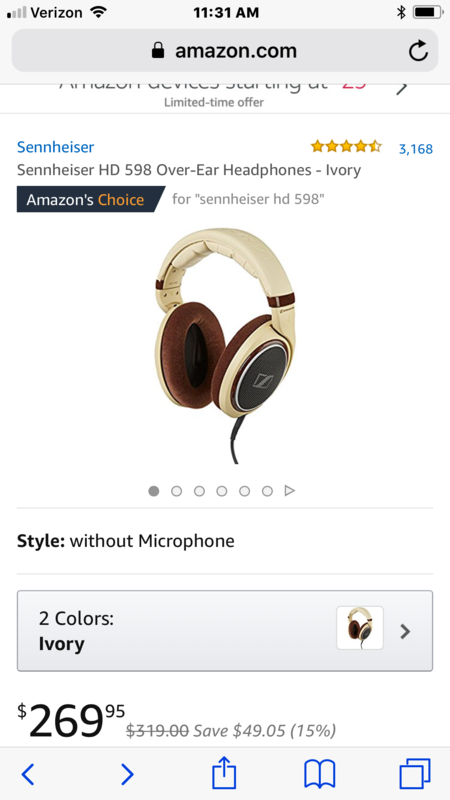 The HD579 are worth a look too on sale at Amazon at $99.95. Different color, but they get good reviews.